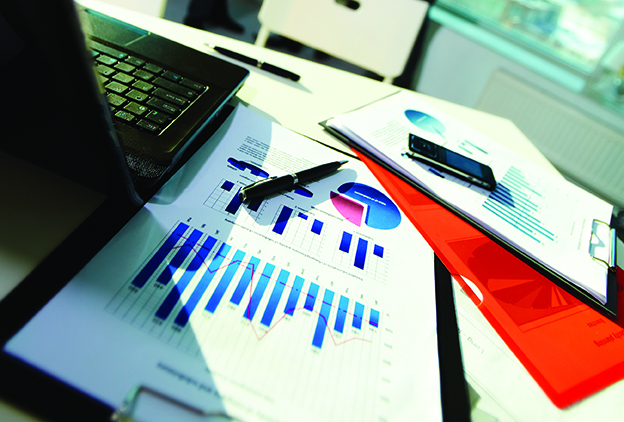 Vanbreda is the only broker to offer an integrated approach to simplify the insurance (e.g. for contractor and architect) of your building project. Your construction project is a complex collaboration between the property developer, architect, engineering firm and contractor, and in the majority of cases subcontractors and associate contractors will also be involved. Traditionally, each party will take out its own insurance cover for that part of the project for which it is responsible, without coordinating their cover between themselves. 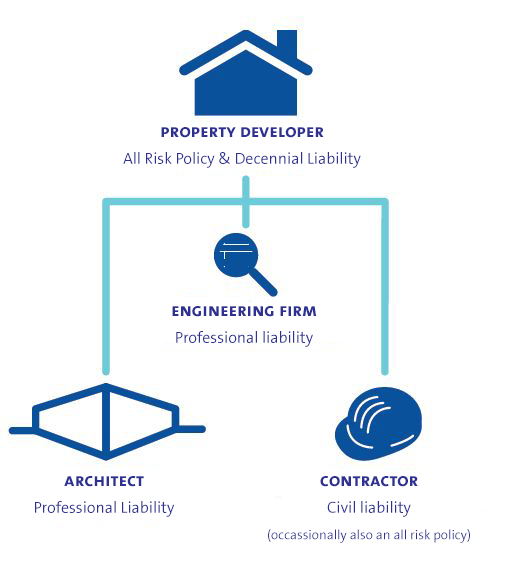 The property developer will often take out a construction all-risk policy in which material damage and liability is insured for all parties (contractor, subcontractors, architect, engineering firm, etc.). Moreover, the contractor, architect and engineering firm have their own professional liability insurance which covers all their construction projects. It is impossible to know, therefore, who is insured for what, and who is liable for damage on your construction site. An integrated approach will arm you against over- or under-insurance of your construction project. How is everyone currently insured? How should each party be insured, in general and specifically for this project? Is everyone insured for this type of construction? How do the various insurance contracts interact? How many insurance companies are involved in this project? In order to ensure that everything remains clear and uncomplicated, it is advisable to work with as few insurers as possible. After a careful analysis, each party will know where it stands and, above all, what needs to be done in the event of damage. On the basis of the analysis, we will ensure the various policies are suitably aligned, resulting in significant premium discounts, which is something that will benefit all the parties. It might all sound very logical, but currently there is no other broker which systematically analyses and compares the various policies. When you are planning to make significant investments (construction, renovation, new machinery, etc. ), our consultant will offer appropriate advice on market-based regulations and/or specific requirements of fire-insurance companies. This will help you avoid debates about insurability after making an investment, which in turn could lead to even higher policy costs. For the insurance of your assets, we even go a step further. For this, we choose our own policy design with a focus on favourable and market-based clauses for our insured parties. This guarantees prompt administrative processing and policies tailored to your needs. We will automatically retrieve the figures for the settlement of the insurance for merchandise and loss of profits, and we will keep a close eye on whether the insured amounts need to be adjusted. an analysis of the terms and conditions of sale in relation to liability.